CadSoft EAGLE is our award-winning, easy-to-use PCB design tool solution used by tens of thousands of engineers, researchers and makers around the world. Voted "Product of the Year" over nine times by leading electronics publications, EAGLE offers users an unprecedented amount of precision in their PCB designs. Below are our 10 most popular CadSoft Eagle Libraries. These are all available for free on the element14 Community. 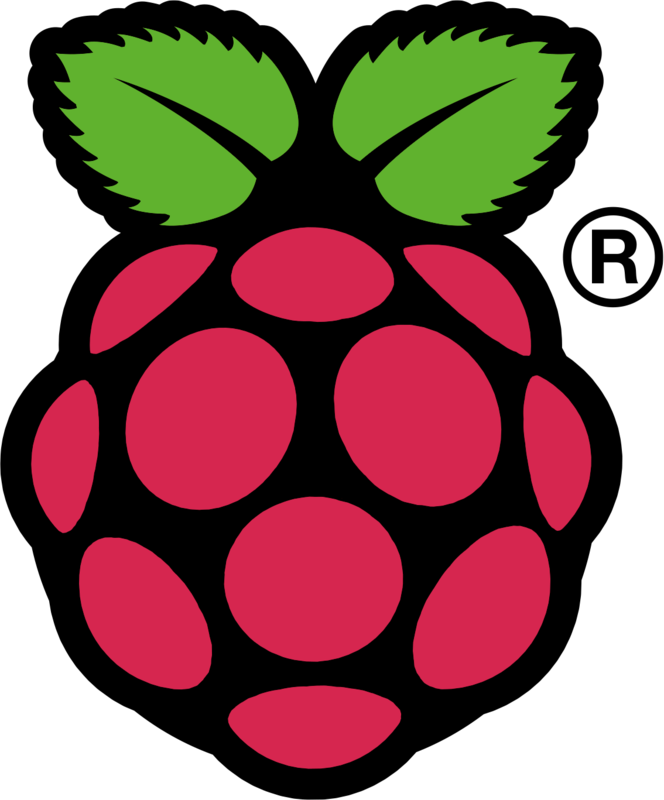 element14 is pleased to offer our very own CadSoft library for Raspberry Pi Compute Module Development Kit--for free! Our new library simplifies Raspberry Pi Compute module development by giving you instant access to the pinouts you need for building your own custom circuit. 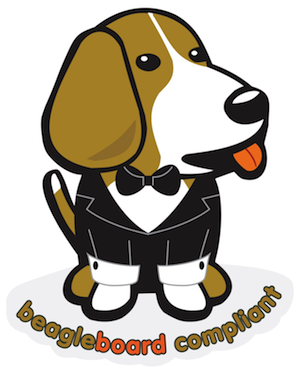 element14 is pleased to offer our very own CadSoft library for BeagleBone Black--for free! Our new library simplifies the element14 BeagleBone Black development by giving you instant access to the pinouts you need for building your own custom circuit. This EAGLE CAD library covers a range of Linear Technology devices like Amplifiers, Drivers, Power Management, Comparators, Converters, Transceivers, Controllers, Oscillators, Filters, Multiplexers etc. This EAGLE CAD library covers a wide range of Atmel device categories like Microcontrollers, Memory, Sensors, Power Management, RF IC's, Transceivers etc.